A long-time,faithful volunteer on the Celebration Worship team, TJ joined staff full-time in 2016, prior to which he taught music at a school for children with special needs and worked as an account manager for a seafood distribution company. Offstage, you can find him spending his free time hiking, fishing, playing golf, or watching a good nature documentary. In summary, TJ enjoys nature. He also enjoys connecting with his team, and watching them grow spiritually and in their gifting. 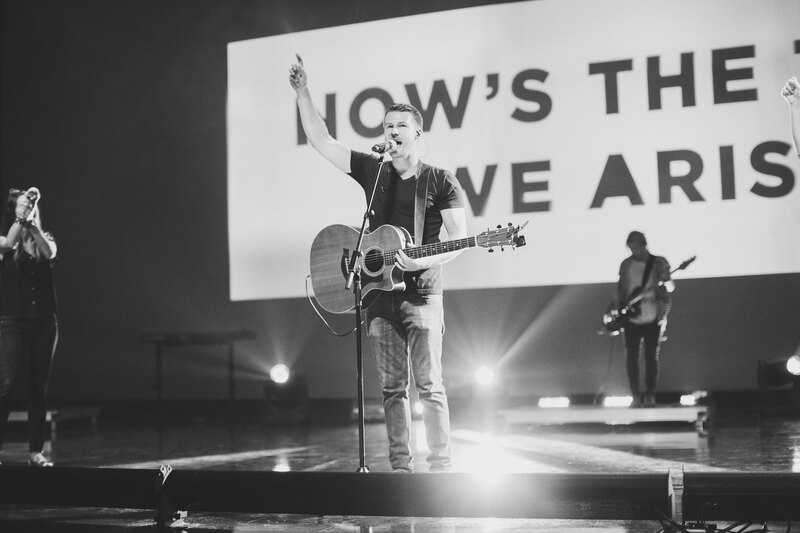 Together, they’re always looking for new and creative ways to engage the church in worship.